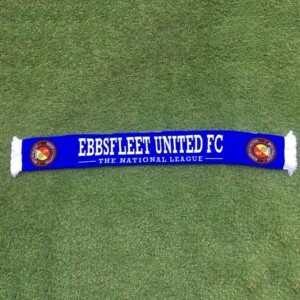 It was honours even at the Matchroom Stadium as – just as occurred 25 years ago – Fleet took the lead against Leyton Orient only to be pegged back before half-time. The O’s may have had some good fortune to see Dave Winfield turn the ball into his own net for the equaliser but they enjoyed the bulk of possession for a good hour of this clash. 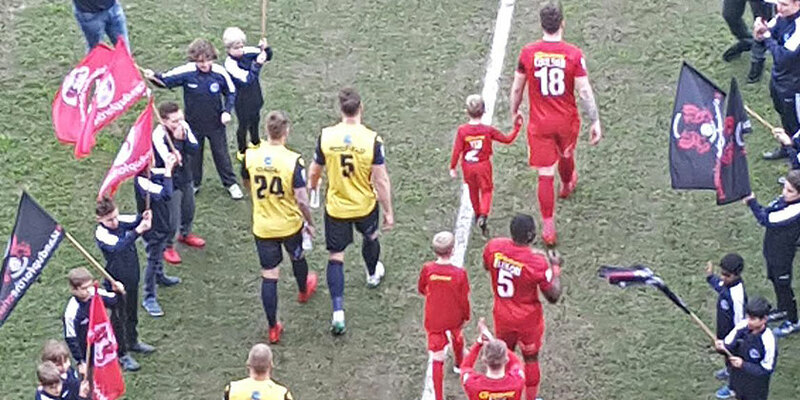 Neither goalkeeper was especially busy, however, and a 1-1 draw was fair enough given Orient’s lack of a cutting edge to go with their possession. Daryl McMahon named an unchanged side so new signing Norman Wabo had to settle for a place on the bench. And the team that had earned him four wins out of four looked eager to get off to a sprint start as they had at Hartlepool. Roared on by a noisy following of almost 550 supporters, Luke Coulson immediately showed a head of steam down the left to attack into the box but couldn’t make his shot count. Orient danger man James Brophy won an early corner and Sam Magri and Kenny Clark were forced into timely tackles against him as he attacked the left wing and cut in time and again to work a gap. Home goalkeeper Dean Brill was relieved to see his delayed clearance thud to safety after it cannoned off Danny Kedwell inside the box before Nathan Ashmore had to change direction at the other end to get to Josh Koroma’s cleverly disguised free-kick. The O’s really should have led on 14 minutes when Brophy travelled a long way into the Fleet half and cut inside to fling a cross to the far corner of the Fleet box where Koroma waited in space. His low cross in return needed just a touch to send it goalbound but Macauley Bonne just wasn’t quick enough to capitalise. 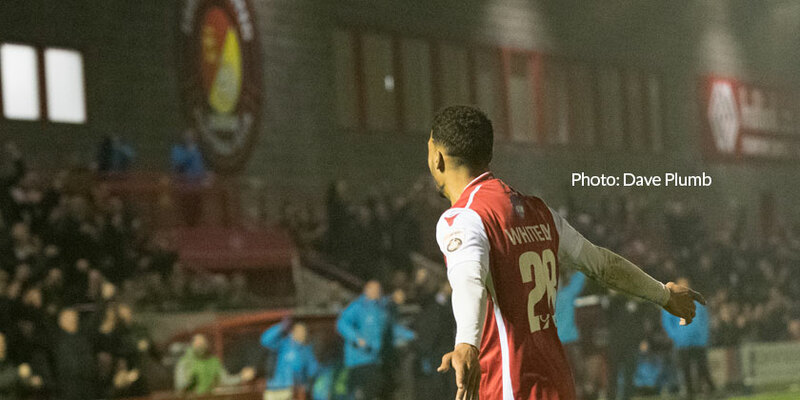 Orient’s near miss proved costly as Fleet scored with their next attack. Jack Connors’ throw-in from the left was flicked on by Kedwell and Whitely eased into space, feinting away from his marker, and he finished smartly past Brill to make it 1-0. The Fleet did well to stamp out any Orient revival for the next few minutes and Coulson’s impressive run from the right on 24 minutes could have made it 2-0 but his shot was from a tight angle and flew high across the face of Brill’s goal. 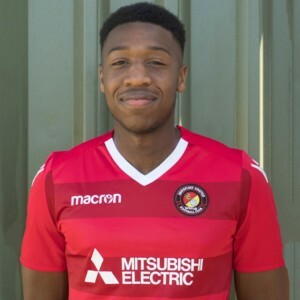 For Orient, former Dartford midfielder Ebou Adams got a decent connection on a cross but directed his volley wide while Clark threw himself in the way of another effort, blocking a shot on the penalty spot. But Orient equalised just past the half-hour. Brophy was again the danger, collecting from Sam Ling, and his pacy cross into the six-yard box was attacked by Dave Winfield but the Fleet skipper succeeded only in converting it high into his own net as he attempted to clear behind. The goal gave the O’s some impetus and on 40 minutes they looked set to take the lead when Ashmore came for a cross but the ball landed at his feet and as home forwards scampered on to it, the referee blew for a pair of head injuries… much to the disgust of the home faithful. Fleet had one more sight of goal just before half-time when Andy Drury took receipt of a decent pass from Connors to ease beyond the Orient defence but his lob over Brill was perhaps ambitious and fell the wrong side of the post. The stats suggested that Leyton Orient were a first-half side and that Fleet’s goals tended to be scored in the second-half but the restart saw Justin Edinburgh’s men enjoy much of the possession. Six minutes in, Brophy accelerated beyond Magri to get goalside but his delivery into an empty Fleet box skipped clear of his supporting attackers. Magri limped off injured on 57 minutes with a potentially serious knee injury, meaning Chris Bush slotted into centre-back and Kenny Clark moved to the right. Sean Shields’ introduction three minutes earlier also meant his role switched to a more defensive one alongside Clark to keep tabs on the ever-dangerous Brophy. 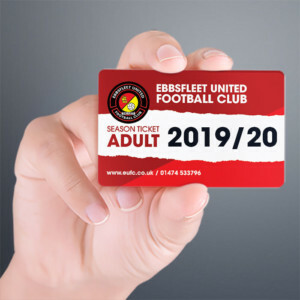 Fleet were unable to mount too many attacks but their best channel came via Connors down the left and his 70th minute cross into Whitely saw the goalscorer glance an effort just past the Orient post. The game became scrappy after that, with home fans intent to see Clark red-carded after he went for the ball and took Brophy out in the process, but the referee produced only a yellow. Just as Fleet managed to keep Brophy quiet, so Orient’s introduction of Lamar Reynolds presented a problem on the other side of the pitch as the wide man’s skilful play and dribbling abilities kept the visiting defence on their toes. On 77 minutes, David Mooney should perhaps have put his side ahead when he found space to the left of the Fleet box but he played the wrong ball and Ashmore pounced, with a queue of Orient players awaiting a pass. Shields made a timely last-ditch challenge on Brophy inside the box and Jack Payne was forced to take the same player out as he led a counterattack, a yellow card being the result for the Fleet midfielder. 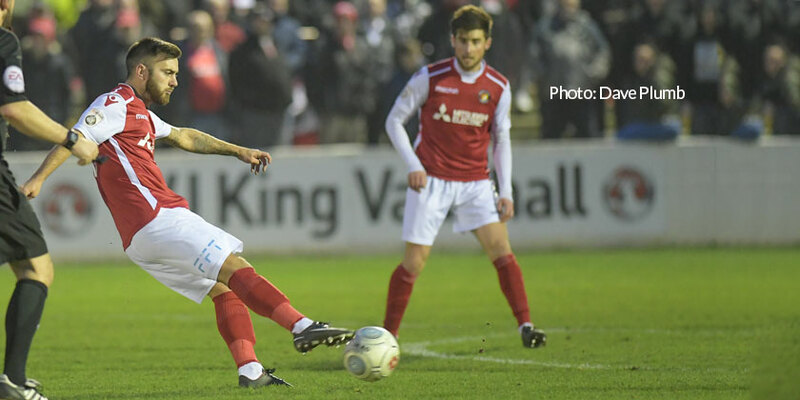 A couple of late corners were cleared with Fleet’s defence having to maintain concentration to the last but Ashmore’s afternoon was quiet enough for all that and his side departed with a point to make it five games without defeat.